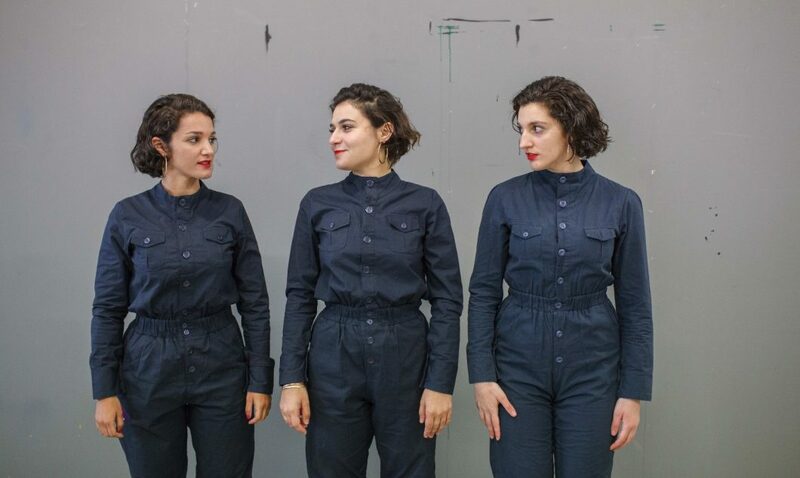 Dubbed the ‘Willy Wonka of Design’, award-winning Director, Designer of Experiences and activist Dr. Nelly Ben Hayoun is an explorer that aims to bring the sublime to life and who creates multi-dimensional experiential projects at the intersection of science, theatre, politics, music and Design. 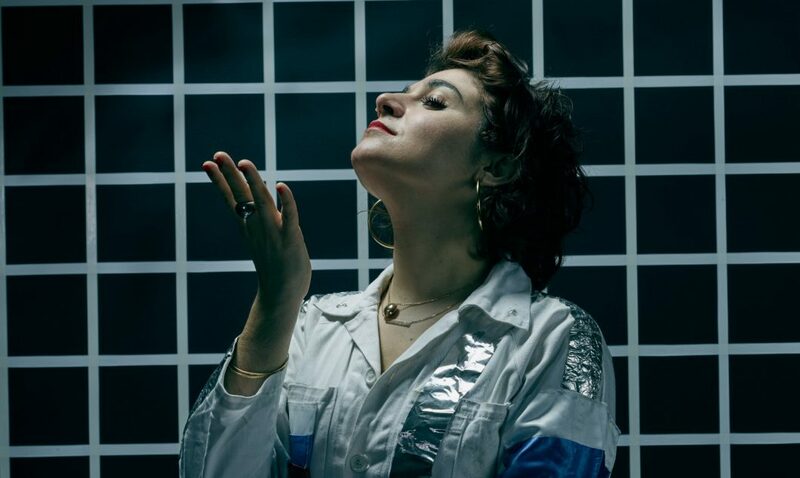 In 2018, Nelly has been distinguished as the first on the list of top 50 women on the speaker circuit by The Drum Magazine; while in 2017, Creative Review named her one of the Creative Leaders 50, selecting 50 creatives across the EU that they felt were ‘driving change, not just within their organisation but in the world at large’. 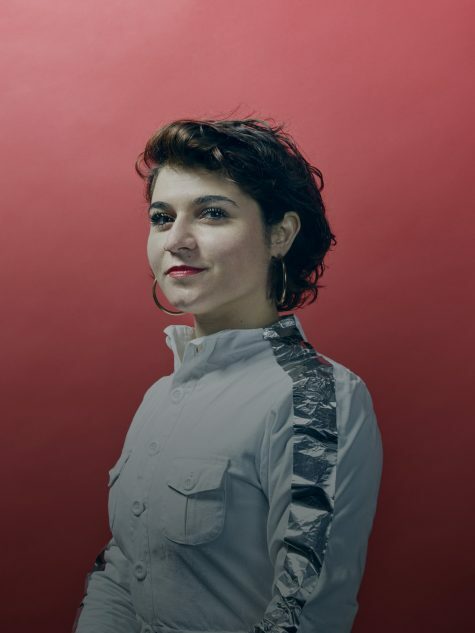 Dezeen selected her as one of the ’50 inspirational women in architecture and design’ while Wired awarded her, their inaugural Innovation Fellowship in 2014 with Icon magazine recognizing her as one of the top 50 designers ‘shaping the future’ for her pioneering “total bombardment” design philosophy. Nelly is Designer of Experiences at the SETI (Search for Extraterrestrial Intelligence) Institute, course director of the University of the Underground, Chief of Experiences at WeTransfer, a Vice chair of The Committee for the Cultural Utilization of Space (ITACCUS) at the International Astronautical Federation, a United Nations Advisor to the UN VR (Virtual Reality) labs and UN Education Goalkeeper 2018, an advisory board member at AIGA (American Institute for Graphic Arts) in Los Angeles and a visiting professor at the Royal College of Arts and the Architectural Association. In 2016, she was awarded with Central Saint Martins, University of the Arts London Teaching award. Nelly assembled and directs the International Space Orchestra (ISO) – the world first orchestra of space scientists and astronauts from NASA and through this has collaborated with Grammy award-winning musicians such as Beck, Damon Albarn, Bobby Womack, The Prodigy, Penguin Café, Ed Banger Records, Savages and most recently Icelandic post-rock band Sigur Rós. She is a keynote speaker and has spoken worldwide about the value of experiential design practices in the context of outreach, community and education. Her work has been exhibited at the National Museum of China, MOMA, V&A, the MET and other leading design institutions. Dr. Ben Hayoun is the author and director of three feature length movies. She was awarded one of the UK largest artistic awards, The Arts Council England Exceptional Award for her feature-length movie Disaster Playground. Disaster Playground is following the chain of command in place in the event of hazardous asteroid impacting the earth. It was nominated for a Vision Award at SXSW 2015 and is distributed worldwide on Netflix North America and other digital platforms. Her latest documentary is planned for release this year- titled I am (not) a Monster- on the origins, power structures and mechanics of knowledge and the act of thinking. Nelly and her London based design studio have also worked and consulted for the likes of world-class clients including NASA, BBC, Lego, the Guardian, XL Recordings, MINI Innovation, Converse, AIGA (American Institute for Graphic Arts) and Mattel amongst many others. In 2017, Dr. Ben Hayoun has launched the University of the Underground, a free postgraduate university based in the underground of nightclubs in London, New York City and Amsterdam, composed of dreamers of the day and supporting unconventional research practices, plurality of thinking and free and transnational education. Nelly received a BA in Textile Design at ENSAAMA Olivier De Serres (college of applied arts) in Paris, a MA with distinction from the Royal College of Arts in Design Interactions, she holds a PhD in Geography (Human geography and political philosophy) from Royal Holloway, University of London. Dr. Ben Hayoun and her doppelgängers currently split their time between Mountain View, London, Amsterdam and New York City.